We are extremely proud of the warm and welcoming environment created by our skilled and friendly salon team. At Studio 8 we carefully select therapists that have been trained to the highest level to ensure that you receive the best personal service and leave feeling totally relaxed and pampered every time. We also like to invest in our team and our team regularly receive further advanced training and opportunities to progress their skills by learning new and exciting treatments. Please check out our testimonials page and see what our clients say about us. Lisa entered the hair and beauty industry in 1986 and established a management career in the industry before taking her Degree and pursuing a 2nd career in IBM finance and operations management. In February 2013 an exciting opportunity to create a new business venture at 1000 Lakeside North Harbour presented itself which married both her passion for the beauty industry and experience in business …. and so … Studio 8 was born. 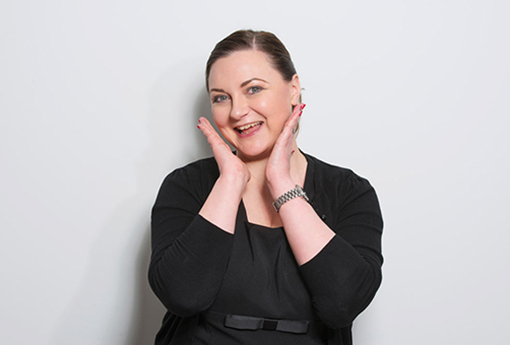 Lisa is fully trained and experienced in all aspects of beauty and has also been awarded the highly sought after Dermalogica Expert status, recognising her as one of the highest trained skin care professionals in the country. She is also a qualified CACI Non Surgical therapist and combines these skills to specialise in skincare and anti-aging treatments. Alice is fully qualified and experienced in all aspects of beauty including a variety of massage techniques (Swedish, Hot lava shell, Hot stone , Deep Tissue and Aromatherapy). She also specialises in lash extensions and advanced intimate waxing. In addition she is the 3rd member of the team to also hold the Dermalogica Expert status recognising her as one of the highest trained skin care professionals in the country. Alice offers advanced skincare techniques such as microneedling, glycolic peels and mesotherapy. 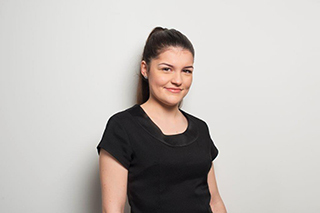 Victoria is a fully qualified and experienced beauty therapist and skilled in 3 massage techniques including aromatherapy and has recently achieved the prestigious Dermalogica Expert status. 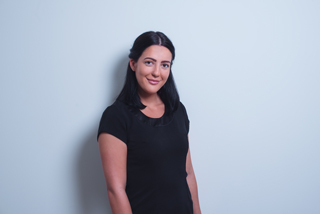 An experienced intimate waxing specialist Victoria loves the glamour treatments and also specialises in lash and brow treatments. 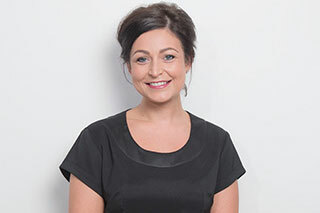 Victoria is also a qualified CACI Therapist and enjoys a range of advanced facials. Thea joined the Studio 8 Team in 2015 and has 13 years in the industry. She brings with her a wealth of skills and expertise her passion is skincare and massage and is qualified in both Swedish, Hot Stone and Deep Tissue massage techniques as well as Reflexology and aromatherapy. She is also an experienced CACI Qualified Therapist and has also achieved the highly sought after Dermalogica Expert status joining the esteemed highest trained skin care professionals in the world. Thea also specialises in advanced skincare techniques such as microneedling, glycolic peels and mesotherapy. 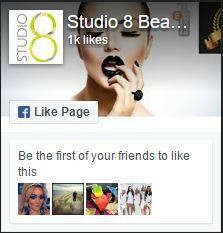 Jaime joined Studio 8 Beauty in 2016 and has 8 years in the industry. She is a fully qualified in both Swedish and Deep Tissue massage techniques and has a keen interest in massage including an established & expert skill of therapeutic techniques in addition to holistic treatments including Reflexology and Aromatherapy however her key passion is working with her clients to resolve their issues and loves to work with sports clients. She also has a great eye for detail and enjoys lash extensions as well as experimenting with nail art and is always in search of the latest trend. Jaime is also qualified in advanced electrical facial electricals and holds Dermalogica Expert status. Blaise is one of the latest members to join the team. She also has a great eye for detail and enjoys lash extensions as well as experimenting with nail art and is always in search of the latest trend. Blaise is also qualified in waxing , facials and brow and lash services is currently training towards her Dermalogica Expert status as well as her NVQ level 3 Beauty specialising in massage techniques and advanced facial electricals. Melissa is one of the latest members to join the team. She is a fully qualified in both Swedish and Deep Tissue massage techniques and has a keen interest in Skincare. Her experienced has included Spa experience where she spent a number of years developing her experience in Spa facials and Massage and body treatments. Melissa is also qualified in advanced electrical facial electricals and is currently training towards her Dermalogica Expert status. 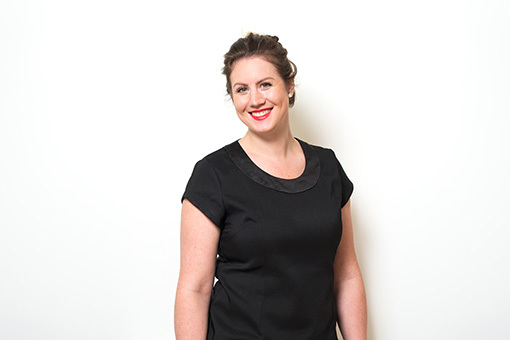 Katy brings to the salon 13 years in customer service within the retail industry. Katy joined the team in 2017 and has over 13 years’ experience in Customer Service gained within a variety of retail environments including pet care and beauty. She is passionate about the industry and loves the part she plays in ensuring the client journey is the best from the moment the client enters the salon. Katy has attended the Dermalogica Retail training and has an excellent knowledge of Dermalogica products. 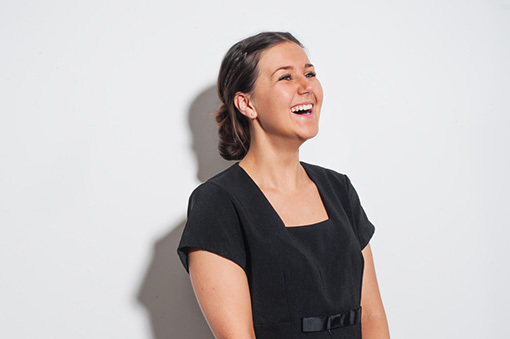 Emily has over 3 years’ experience in customer Service & reception. 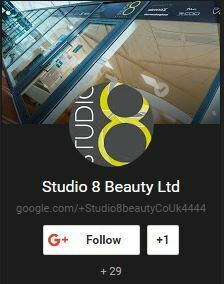 Emily joined the Studio 8 Beauty Team in 2014 as a part time receptionist alongside her A level studies at South Downs College where she is studying Law, Accounting and Business. 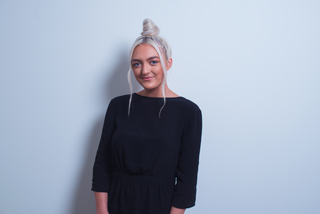 Emily is a highly regarded member of the team and has flourished under the guidance of the Studio 8 Beauty Team from a new school levers to a highly competent and experienced receptionist. 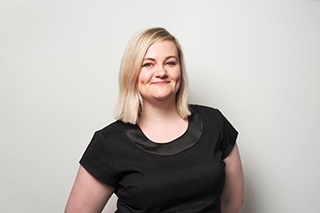 Emily loves working for the industry and brings enthusiasm, professionalism and a high level of attention to detail to ensure that the part she plays in the customer service journey is 2nd to none. As Dermalogica Skincare Therapists, the salon team of Lisa, Sharon, Thea, Victoria and Alice have completed on-going postgraduate education at the International Dermal Institute, training with the world’s leading professional skin care brand, Dermalogica. To achieve this Expert status, they have completed a succession of specialist product, treatment and business workshops. They have also been involved in a range of unique workshops, which are offered only to the most skilled and knowledgeable therapists. This also involves ongoing training to maintain their Certified Dermalogica Expert status and ensure that they are ahead in their industry and that their clients receive the best possible treatments using the latest technology and products. This has enabled Dermalogica to award and recognise them as one of the best in the industry.